Rapid technical advances in Medical Imaging, including its growing applications to drug, gene therapy, and invasive/interventional procedures, as well as a fusional development of the protein science, imaging modalities, and nano-technological devices, have attracted significant interests in recent years. This is motivated by the clinical and basic science research requirement of obtaining more detailed physiological and pathological information of the body for establishing localized genesis and progression of diseases. Current research is also motivated by the fact that medical imaging is increasingly moving from a primarily diagnostic modality towards a therapeutic and interventional aid, driven by streamlining the diagnostic and therapeutic processes for human diseases by means of imaging modalities and robotic assisted surgery. 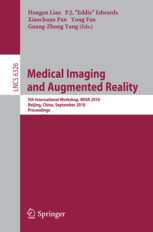 The 6th International Workshop on Medical Imaging and Augmented Reality, MIAR 2013, will be held in September 2013. 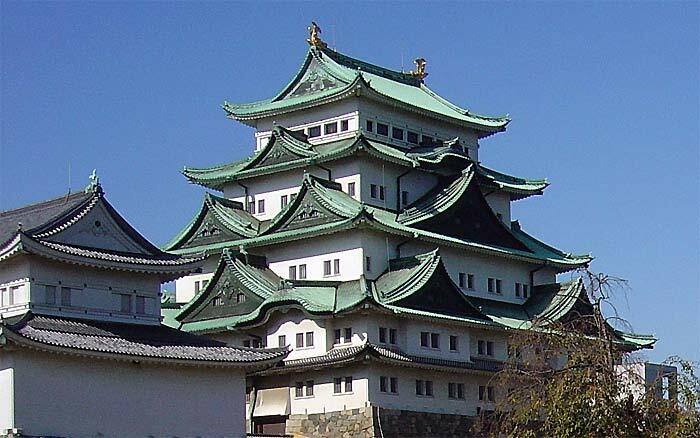 The workshop includes a joint MIAR/AE-CAI event on September 21st followed by an official MICCAI 2013 MIAR/AE-CAI joint workshop on September 22nd, held in conjunction with MICCAI 2013 at Nagoya, Japan. The aim of MIAR is to bring together researchers in computer vision, graphics, robotics, and medical imaging to present the state-of-the-art developments in this ever-growing research area. We also encourage a broad interpretation of the field: from macroscopic to molecular imaging, passing the information on to scientists and engineers to develop breakthrough therapeutics, diagnostics, and medical devices, which can then be seamlessly delivered back to patients. The meeting will consist of a single track of oral/poster presentations. Papers presenting original research in the following research topics are being sought. The MIAR 2013 proceedings will be published as a volume in the Springer Lecture Notes in Computer Science (LNCS) series. We invite electronic submissions for MIAR 2013 (LNCS style) of 8-page (up to 10-page) papers for oral or poster presentation. Please refer to the Springer website for detailed instructions. Papers will be reviewed by members of the program review committee and assessed for quality and best means of presentation. Further informations are available on the conference website of paper submissions. Copyright (C) 2007-2013, Medical Imaging and Augmented Reality. All right reserved.